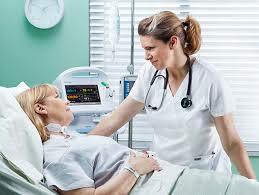 Florida Nurses® is owned and maintained by Enrola Media®, a DBA of Bio Career Center, LLC of Santa Cruz, CA. Florida Nurses® contains links to other websites over which we have no control. We are not responsible for safeguarding your privacy on websites that are outside of our control. Your data will be processed in whole or in part in the United States. If you live outside of the United States, your usage of the Florida Nurses® site, then, constitutes consent to transfer your data out of your country and to the United States. 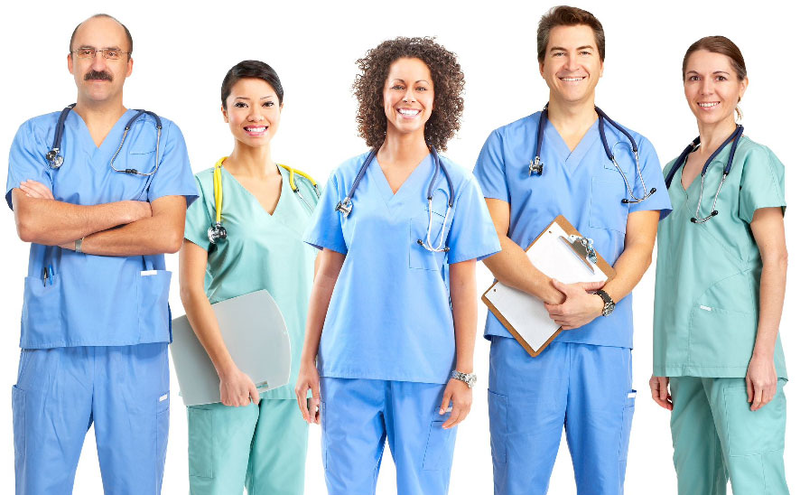 In some areas of the Florida Nurses® site, we request or may request that you provide personal information, including your name, address, e-mail address, telephone number, credit card number, Social Security number, contact information, billing information, and any other information from which your identity is discernible. In other areas of the Florida Nurses® site, we collect or may collect demographic information that is not unique to you such as your ZIP code, age, preferences, gender, interests, and favorites. Sometimes we collect or may collect a combination of the two types of information. Please remember that if you post any of your personal information in public areas of the Enrola Media site, such as in online forums or chat rooms, such information may be collected and used by others over whom we have no control. We are not responsible for the use made by third parties of information you post or otherwise make available in public areas of the Florida Nurses® site. The information collected may be used by Florida Nurses® for the purpose of operating and improving the Florida Nurses® site, fostering a positive user experience, and delivering the products and services that we offer. We may also use the information we gather to inform you of other products or services available from the Florida Nurses® site and to contact you about your opinion of current products and services or potential new products and services that may be offered. We may use your contact information in order to send you e-mail or other communications regarding updates at the Florida Nurses® site, such as newsletters, new Florida Nurses® opportunities, and additional information which may be of interest to you. The nature and frequency of these messages will vary depending upon the information we have about you. In addition, you will have the option to elect to receive additional communications, information, and promotions including, without limitation, free informational newsletters from the Florida Nurses® site relating to topics that may be of special interest to you, such as enrollment marketing news and advice. We have, or may have, an area where you can submit feedback. Any feedback you submit in this area becomes our property, and we can use such feedback (such as success stories) for marketing purposes or contact you for further information. We do not disclose to third parties your personal information, combined personal and demographic information, or information about your use of the Florida Nurses® site (such as the areas you visit or the services you access), except as set forth in the following four subparagraphs. We may disclose such information to third parties if you consent to such disclosure. For example we may use data we have about you (such as the interests and preferences you have expressed) to determine whether you might be interested in the products or services of a particular third party. We may disclose such information if legally required to do so, if requested to do so by a governmental entity, or if we believe in good faith that such action is necessary to: (a) conform to legal requirements or comply with legal process; (b) protect the rights or property of Florida Nurses® ; (c) prevent a crime or protect national security; or (d) protect the personal safety of users or the public. We may disclose and transfer such information to a third party who acquires all or a substantial portion of the Florida Nurses® business, whether such acquisition is by way of merger, consolidation, or purchase of all or a substantial portion of our assets. 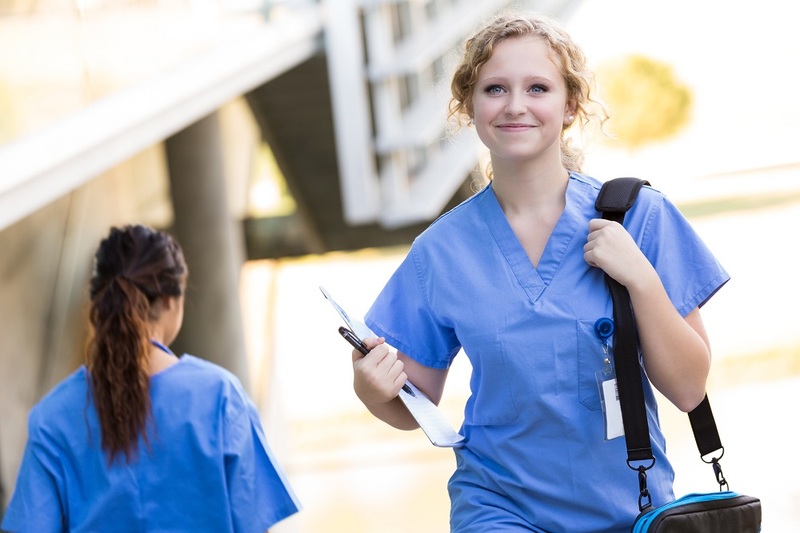 In addition, in the event the Florida Nurses® become the subject of a bankruptcy proceeding, whether voluntary or involuntary, the Florida Nurses® or its trustee in bankruptcy may sell, license, or otherwise dispose of such information in a transaction approved by the bankruptcy court. Florida Nurses® may also share aggregated anonymous information about visitors to its website with its clients, partners, and other third parties so that they may understand the kinds of visitors to the Enrola Marketing® sites and how those visitors use the sites. Web pages on the Florida Nurses® site may contain electronic images known as web beacons (sometimes called single-pixel GIFs) that allow us to count users who have visited those pages and to deliver co-branded services. Web beacons are not used to access your personally identifiable information on the Florida Nurses® site; they are a technique we use to compile aggregated statistics about our website usage. Web beacons collect only a limited set of information including a cookie number, time and date of a page view, and a description of the page on which the web beacon resides. 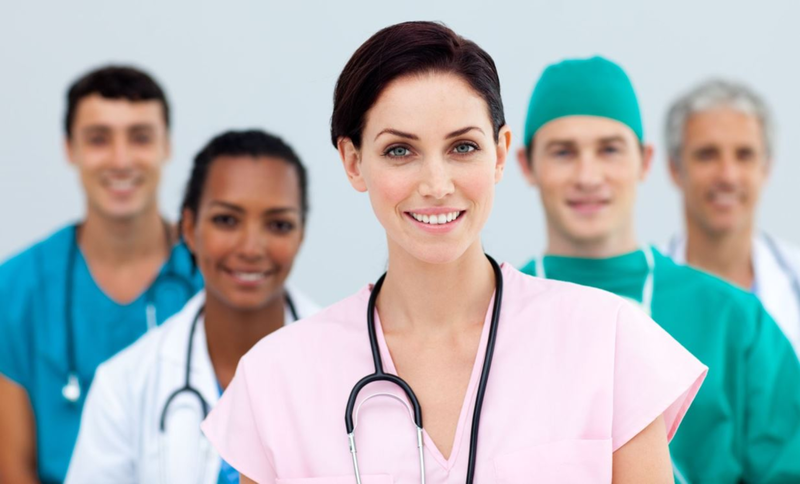 Florida Nurses® implements reasonable technical and organizational measures designed to secure your personal information from accidental loss and from unauthorized access, use alteration, or disclosure. In addition, all credit transactions occur in a secure area of our site, to protect you from any loss, misuse or alteration of information collected. However, we cannot guarantee that unauthorized third parties will never be able to defeat those measures or use your personal information for improper purposes. When you place an order online at the Florida Nurses® sites, your credit card information is protected through the use of encryption utilizing Secure Socket Layer (SSL) protocol, the industry standard in transferring information to process your orders. The SSL encrypts, or translates, your order information into a highly indecipherable code, which is processed immediately. When you’ve finished your transactions and begin the checkout process, you will move into the secure area of our site. A warning window may pop up to notify you that you are entering this “safe” area. Once you’ve entered, the page address (URL) will change form http to https, to let you know you are in a secure area. Also, a key or closed lock will appear in the lower left hand corner of your screen to notify you of this change. You will remain in this secure zone for the entire checkout process. In addition, Florida Nurses® reveals only the last five digits of your credit card number when confirming an order. Of course, we securely transmit the entire credit card number to the appropriate credit card service company during order processing. Florida Nurses® sites are not intended for children under 13 years of age. We do not knowingly collect personal information on children under the age of 13. Your use of the Florida Nurses® sites shall indicate your understanding and acceptance of the terms of this Privacy Statement. If you do not agree with all of the terms herein, you should not use the Enrola Marketing® sites or services. If we decide to change our Privacy Statement for the Florida Nurses® site, we will post those changes here so that you will always know what information we gather, how we might use that information, and to whom we will disclose it. If at any time, you have questions or concerns about this Privacy Statement, please feel free to e-mail us at Support@biocareers.com or call us at 877-862-4656 x. 102 and speak to one of our representatives. We welcome your comments concerning this Privacy Statement. If you believe that we have not adhered to this Statement, please contact us by e-mailing us at Support@biocareers.com . We will use commercially reasonable efforts to promptly determine and remedy the problem. Thank you for using the Florida Nurses® sites.